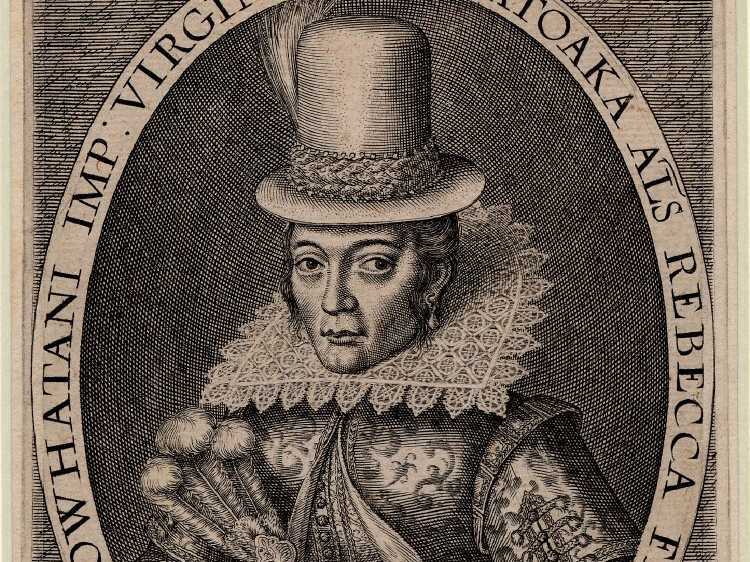 Known in England as the Princess of Virginia, Pocahontas would become the face of the New World for thousands of Europeans. Although her early life remains a mystery, the arrival of the Jamestown colonists in the 17th century would sky rocket her to fame and bring her people to misfortune. After being the subject of a fictitious major motion picture in the 1990’s, we are more distant from the incredible life and legacy of Pocahontas than ever before. Although she did not paint with all the colors of the wind, she remains one of the most important native figures in North American and European history. On this episode we discuss Pocahontas.